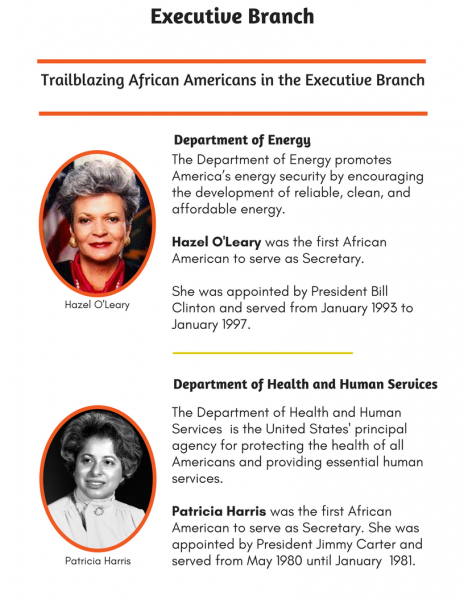 Include Black History with this supplement to lessons on the Three Branches of Government. This booklet will help students understand how the three branches of government are organized and the responsibilities of each branch. It will help them understand the purpose of each branch and how decisions made by leaders impact their lives and community. 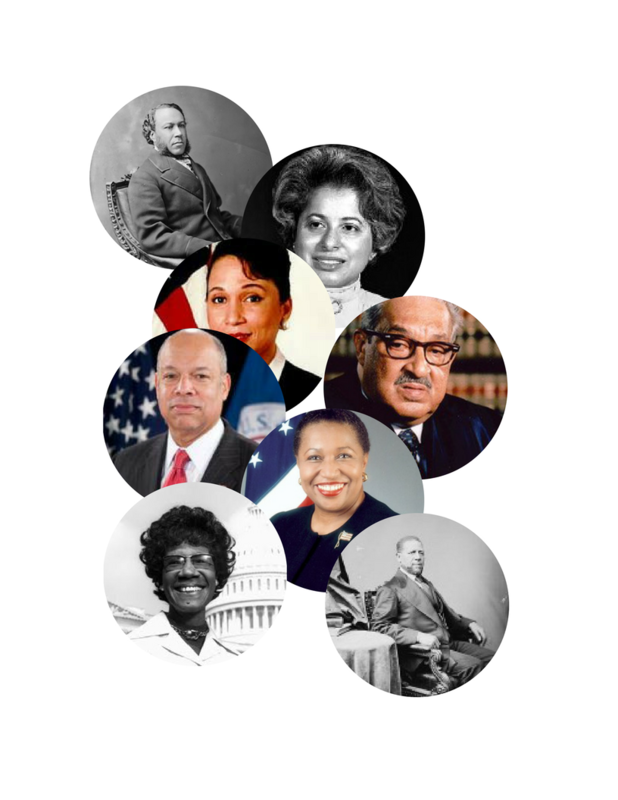 Students will be introduced to African Americans who are or have been involved in governing the United States. 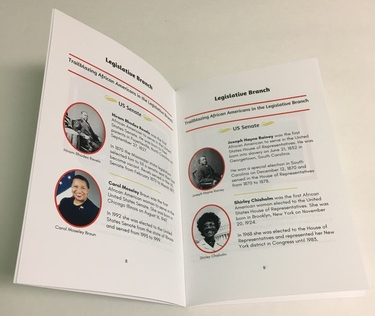 The booklet includes a mini biography of the first African Americans to serve in each branch and/or department. This booklet will inspire students, particularly African American students, and will show them different ways African Americans serve and support America. 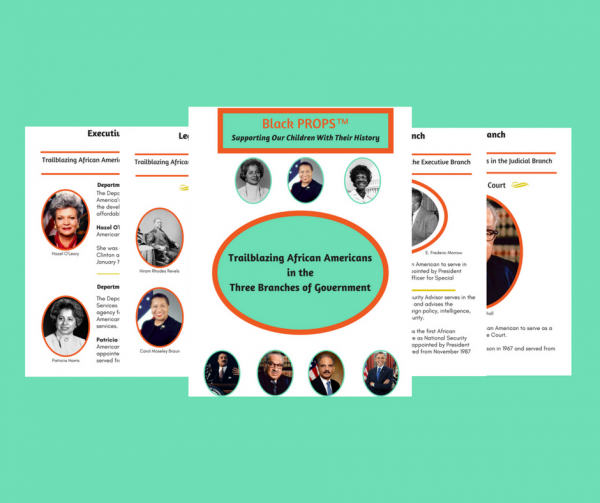 A supplement to history and civic lessons to include black history. Fast, quick and excellent source of information!